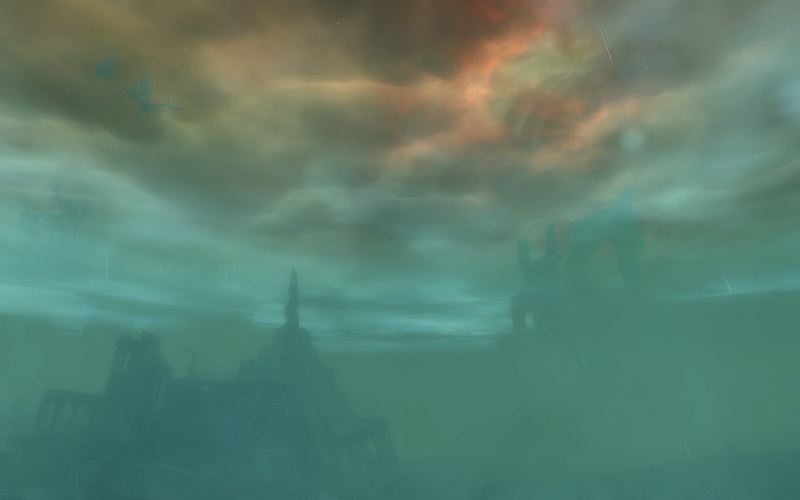 a stir is in the air! 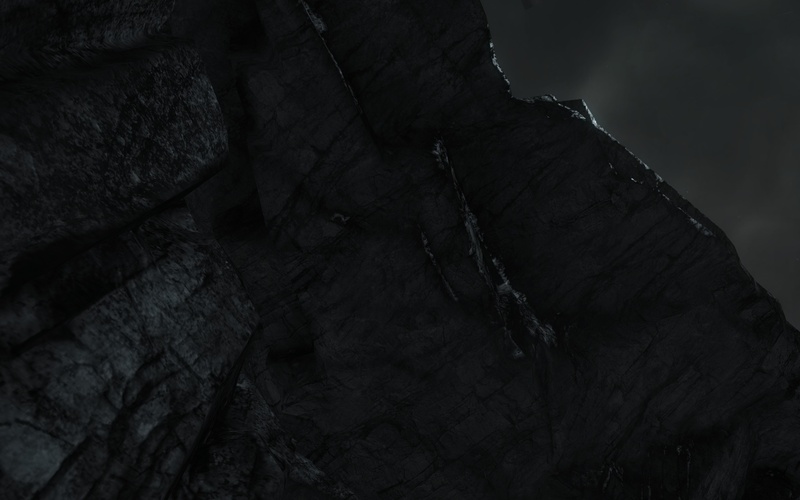 And Poe is da Poe-t.
P.S. 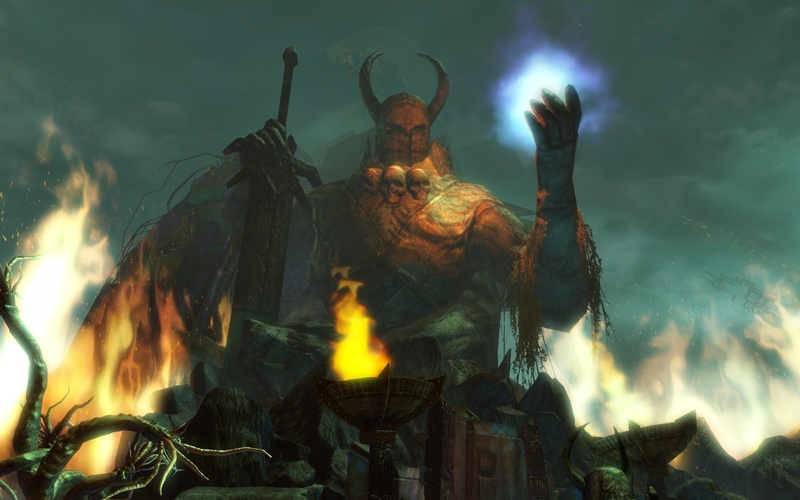 If you’re reading this in a reader which doesn’t show the Featured Image of each post, do check them out if you liked what you saw. 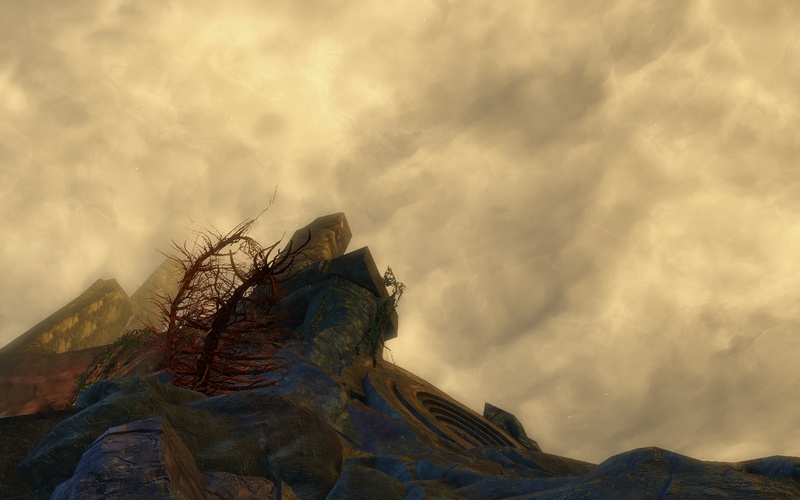 Those were my last four chances to put in what looked great to me but didn’t quite fit the poem. 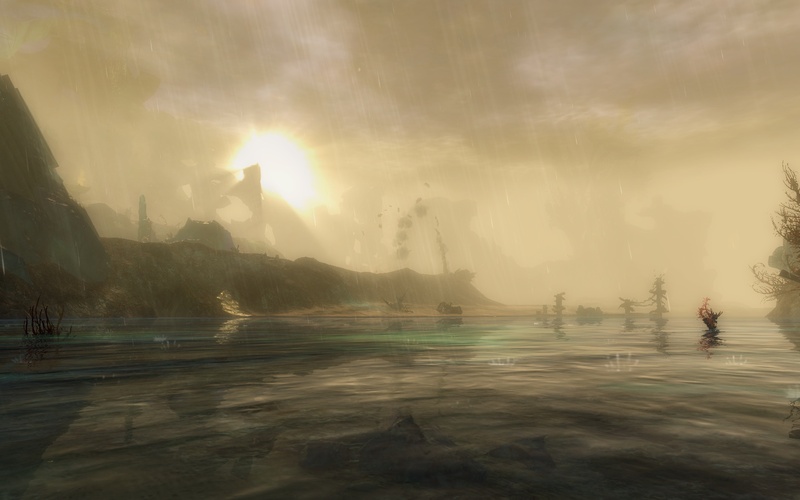 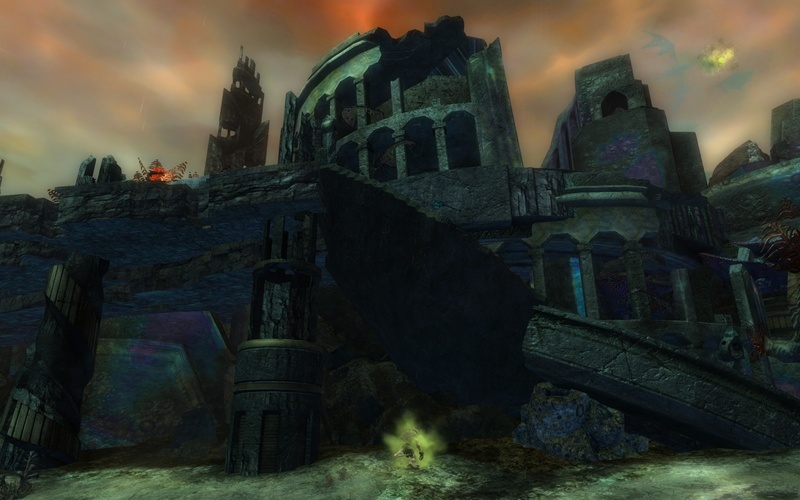 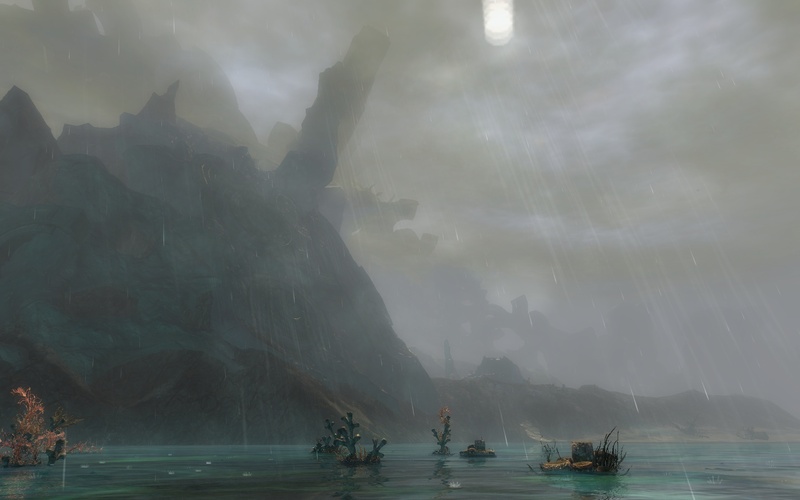 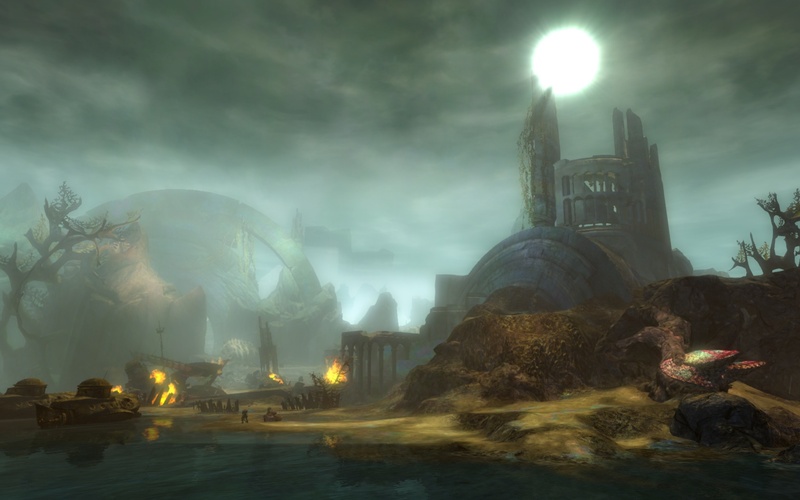 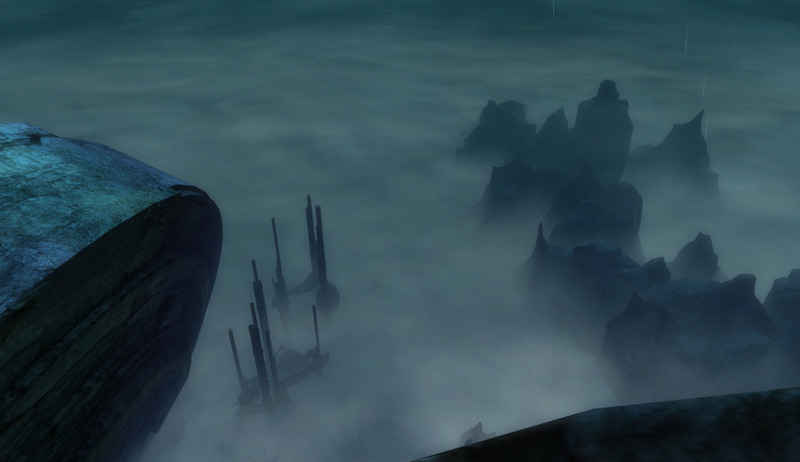 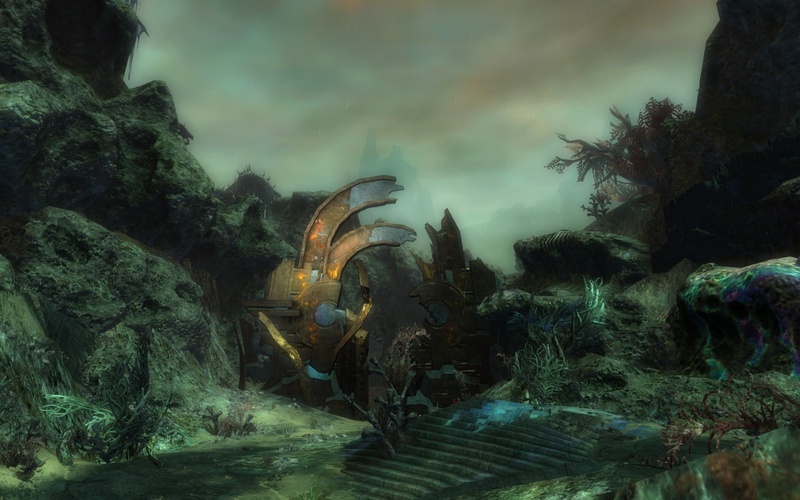 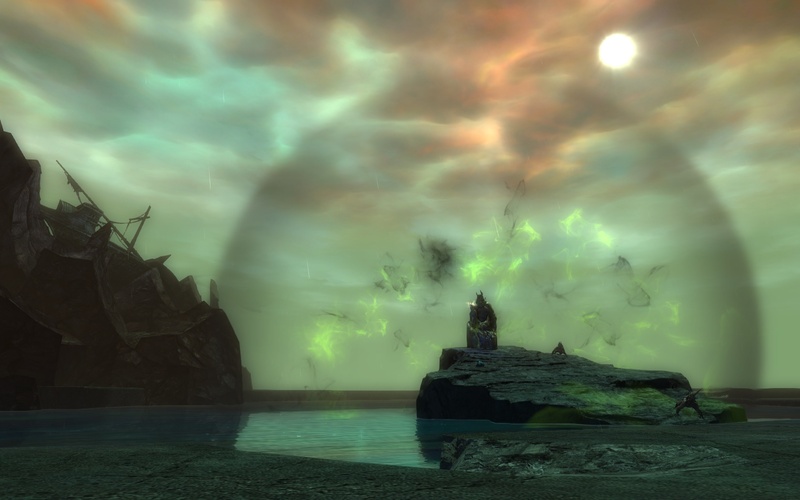 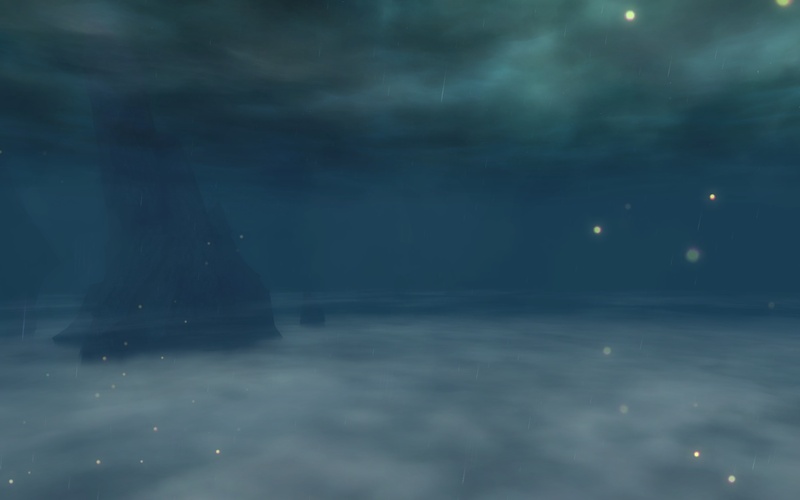 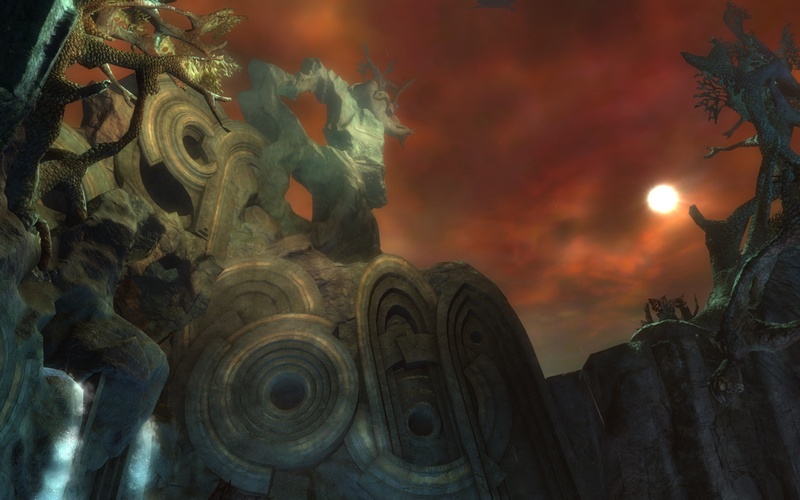 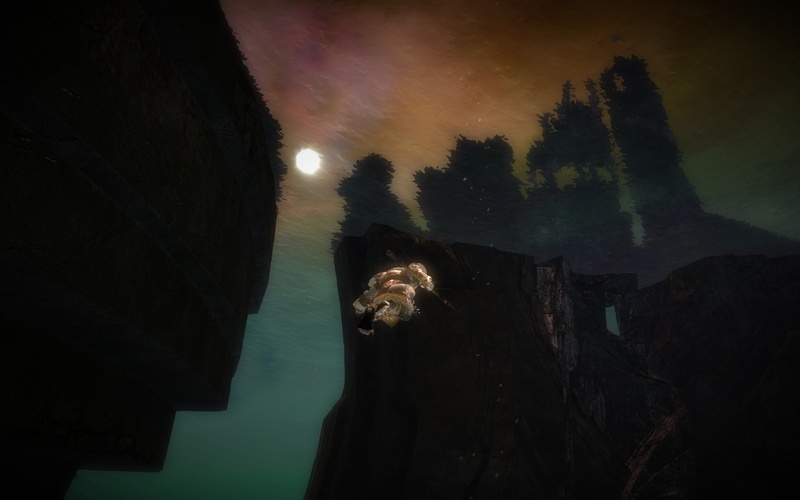 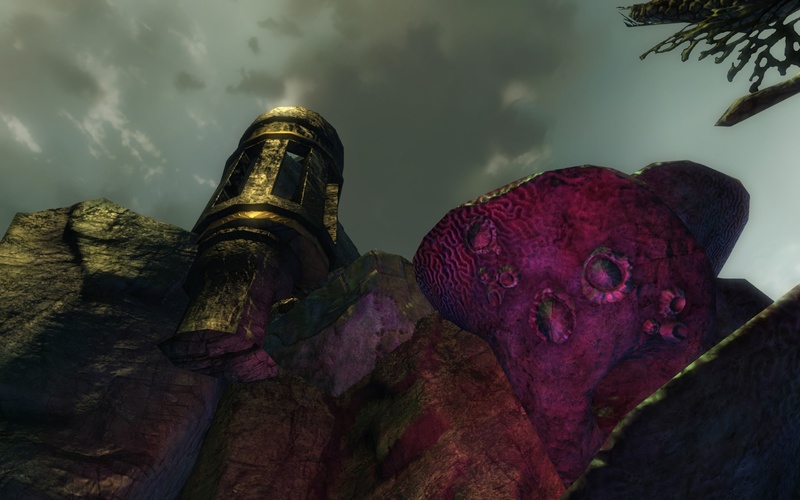 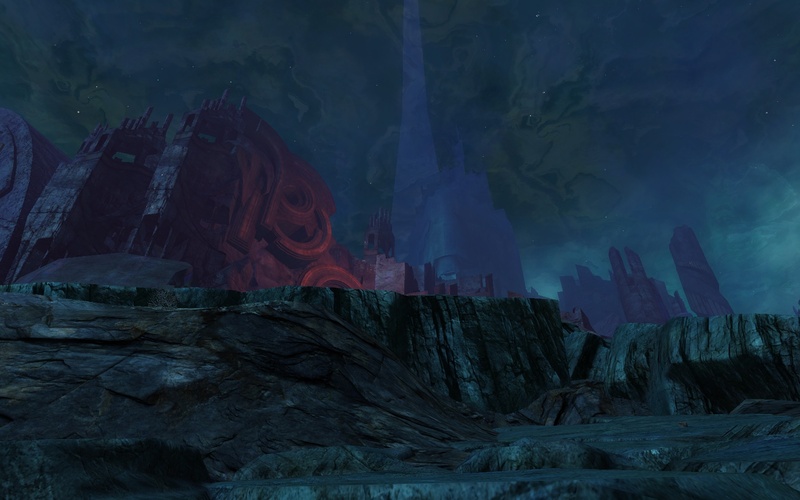 This entry was posted in Guild Wars 2, MMOs and tagged City in the Sea, gratuitous screenshots, Orr, Poe.